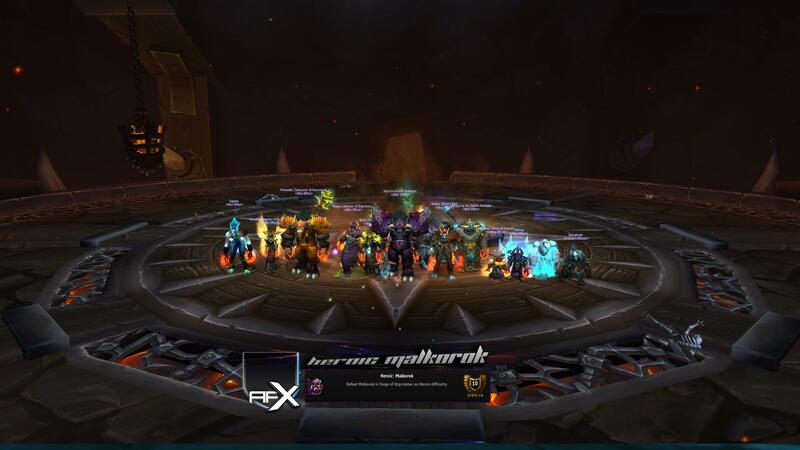 After Effect • View topic - Heroic Malkorok Down! Congrats! Looking forward to raiding with you guys!